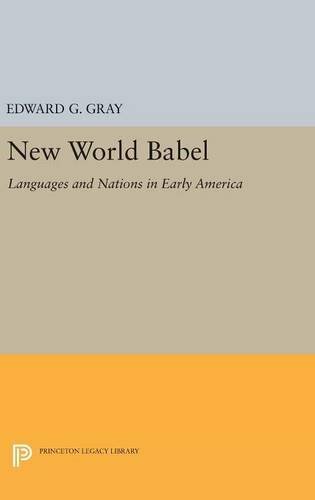 9780691632773 | Princeton Univ Pr, April 19, 2016, cover price $74.95 | About this edition: New World Babel is an innovative cultural and intellectual history of the languages spoken by the native peoples of North America from the earliest era of European conquest through the beginning of the nineteenth century. 9780691017051 | Princeton Univ Pr, April 1, 1999, cover price $47.50 | About this edition: New World Babel is an innovative cultural and intellectual history of the languages spoken by the native peoples of North America from the earliest era of European conquest through the beginning of the nineteenth century. 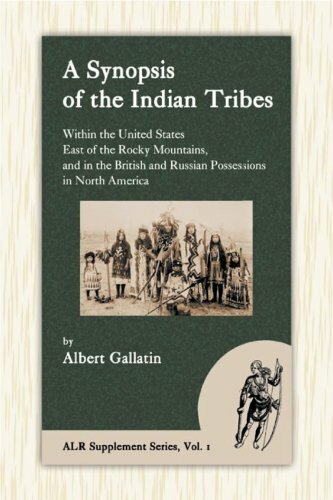 9780691603445 | Princeton Univ Pr, July 14, 2014, cover price $29.95 | About this edition: New World Babel is an innovative cultural and intellectual history of the languages spoken by the native peoples of North America from the earliest era of European conquest through the beginning of the nineteenth century. 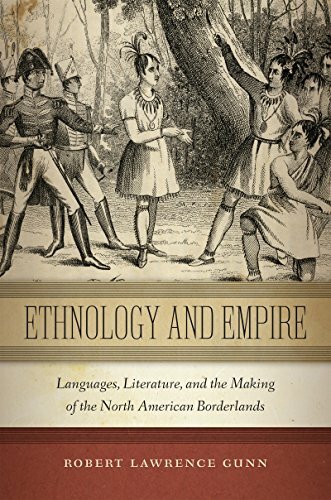 9781479849055 | New York Univ Pr, October 16, 2015, cover price $28.00 | About this edition: Ethnology and Empire tells stories about words and ideas, and ideas about words that developed in concert with shifting conceptions about Native peoples and western spaces in the nineteenth-century United States. 9780415522427 | Routledge, August 28, 2013, cover price $150.00 | About this edition: Bridging the fields of youth studies and language planning and policy, this book takes a close, nuanced look at Indigenous youth bi/multilingualism across diverse cultural and linguistic settings, drawing out comparisons, contrasts, and important implications for language planning and policy and for projects designed to curtail language loss. 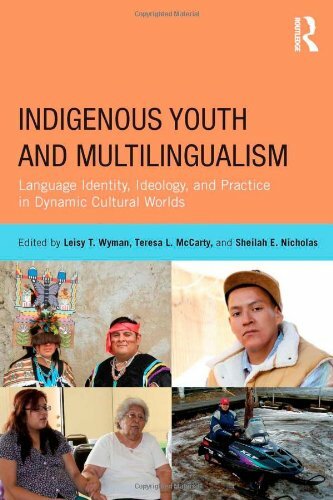 9780415522434 | Routledge, August 28, 2013, cover price $49.95 | About this edition: Bridging the fields of youth studies and language planning and policy, this book takes a close, nuanced look at Indigenous youth bi/multilingualism across diverse cultural and linguistic settings, drawing out comparisons, contrasts, and important implications for language planning and policy and for projects designed to curtail language loss. 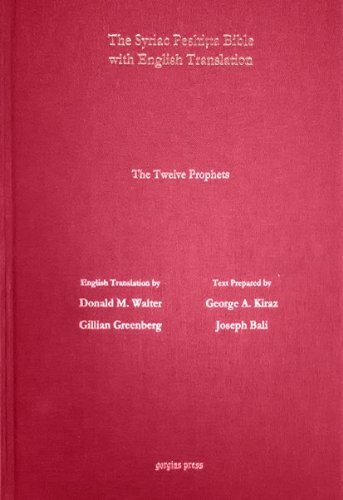 9781463201777 | Bilingual edition (Gorgias Pr Llc, October 3, 2012), cover price $150.00 | About this edition: This volume is part of a series of English translations of the Syriac Peshitta along with the Syriac text carried out by an international team of scholars. 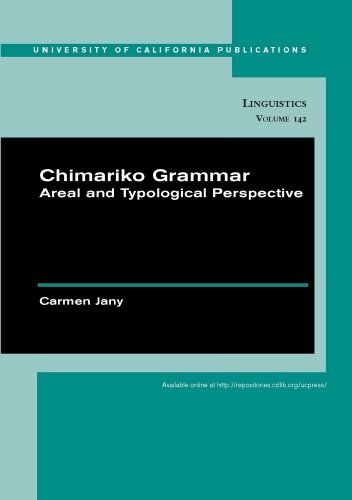 9780520098756 | Univ of California Pr, October 1, 2009, cover price $36.95 | About this edition: The Chimariko language, now extinct, was spoken in Trinity County, California. 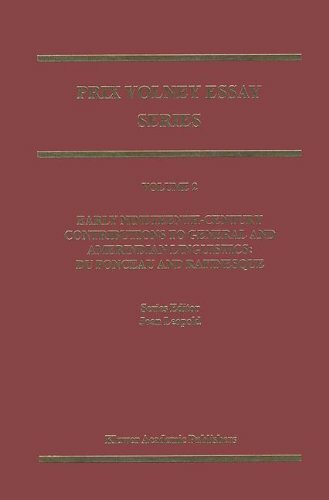 9780792325062 | Kluwer Academic Pub, October 30, 2008, cover price $369.00 | About this edition: In Volume II, the focus is on the authors who competed for the prize of 1835, the only year in which the theme of the contest was restricted to Amerindian (particularly Delaware) linguistics. 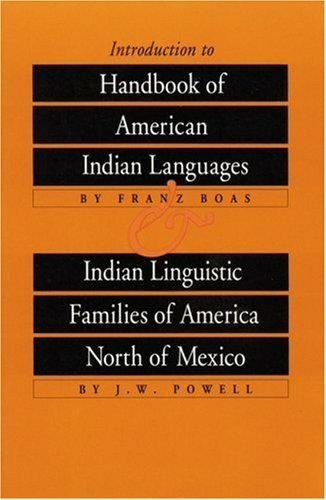 Focusing on the United States, provides information on American, Canadian, and Latin American Indian languages. 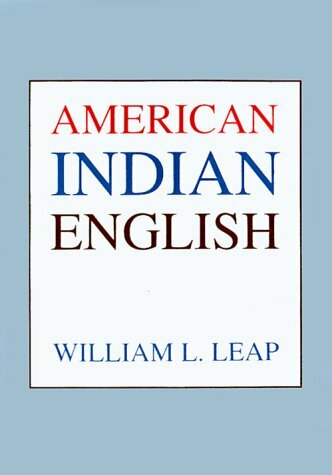 9781590841303 | Mason Crest, August 1, 2002, cover price $19.95 | About this edition: Focusing on the United States, provides information on American, Canadian, and Latin American Indian languages. 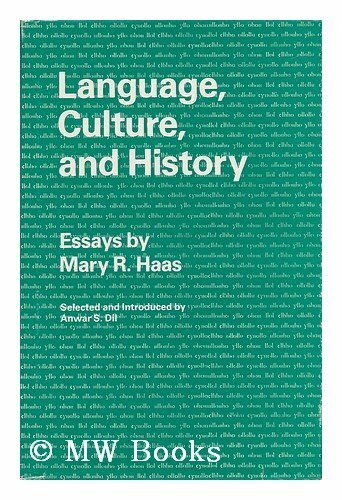 9780773473461 | Edwin Mellen Pr, December 1, 2001, cover price $99.95 | About this edition: Part 1 of this volume interprets cultural meaning as revealed in prosodic and temporal phenomena in spoken English discourse data. 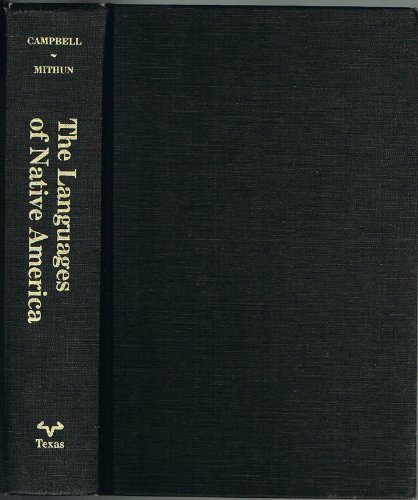 9780521232289 | Cambridge Univ Pr, November 1, 1999, cover price $115.99 | About this edition: This book is a comprehensive and authoritative survey of the native North American languages. 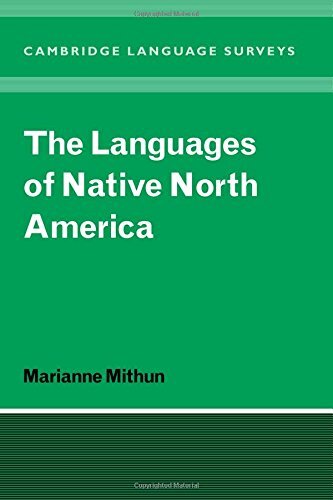 9780521298759 | Cambridge Univ Pr, July 1, 2001, cover price $94.99 | About this edition: This book is a comprehensive and authoritative survey of the native North American languages. 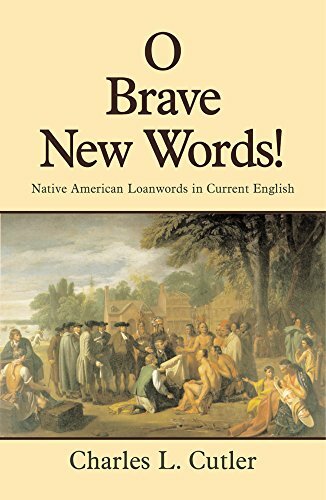 9780806132464 | Univ of Oklahoma Pr, February 1, 2000, cover price $19.95 | About this edition: Native American loanwords are a crucial, though little acknowledged, part of the English language. 9780802080776 | Univ of Toronto Pr, May 1, 1999, cover price $30.95 | About this edition: Contributions From Twenty-Five Distinguished Scholars Are Brought together here to provide a comprehensive, accessible, state of the art appraisal of interdisciplinary research at the boundaries of anthropology, linguistics and Native Studies. 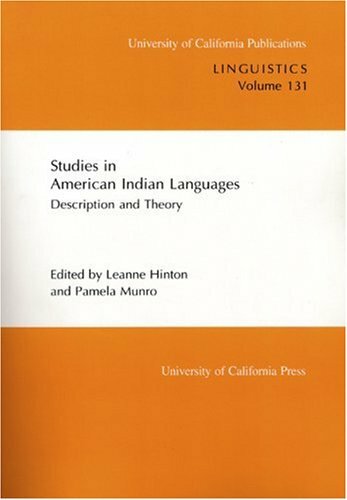 9780520097896 | Univ of California Pr, June 1, 1998, cover price $47.95 | About this edition: This collection of 31 articles (dedicated to Margaret Langdon) represents the multitude of approaches to Native American languages taken by linguists today. 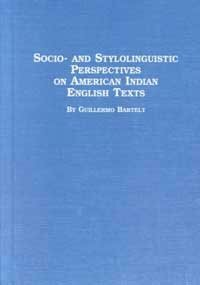 9780874804164 | Univ of Utah Pr, November 1, 1993, cover price $37.50 | About this edition: A pioneering study of how native Americans speak English, and an argument that the variations between the different speech communities can be attributed to the influence of ancestral languages and cultures. 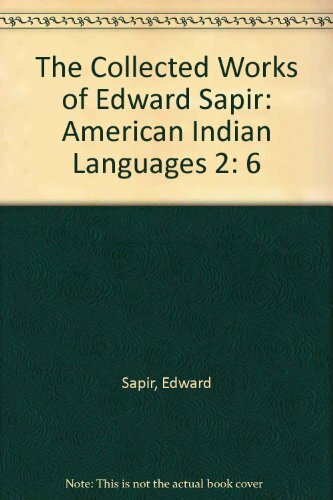 9780874806397 | Univ of Utah Pr, December 1, 1993, cover price $20.00 | About this edition: American Indian English documents and examines the diversity of English in American Indian speech communities. 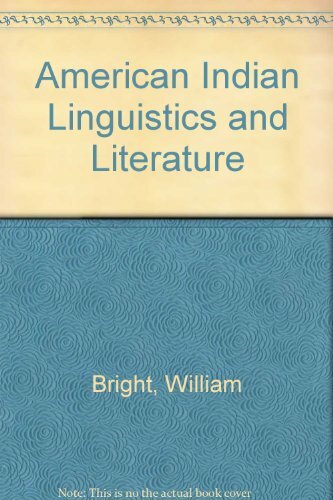 9781879763104 | Univ of Montana Umopl, October 1, 1993, cover price $25.00 | About this edition: American Indian Linguistics and Ethnography in Honor of Laurence C.
9780899257136 | Mouton De Gruyter, July 1, 1991, cover price $155.00 | About this edition: Volume: 6 Publisher: Berlin ; New York : M.
Product Description: The interconnection between language, culture, and personality is the theme of these essays dedicated to the memory of Edward Sapir, and written by his former students. 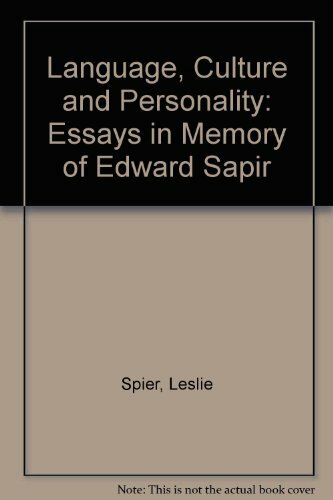 9780313241833 | Greenwood Pub Group, June 1, 1983, cover price $47.95 | About this edition: The interconnection between language, culture, and personality is the theme of these essays dedicated to the memory of Edward Sapir, and written by his former students. 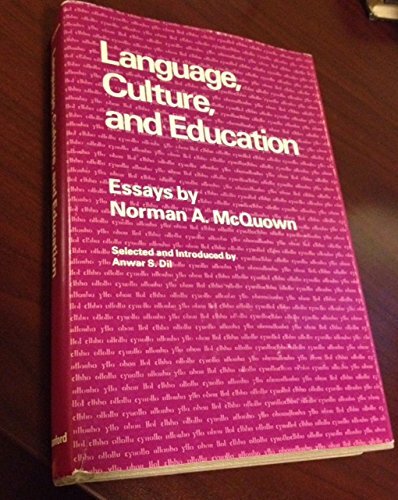 Product Description: Book by McQuown, N. A. 9780804711227 | Stanford Univ Pr, September 1, 1982, cover price $39.50 | About this edition: Book by McQuown, N.
Product Description: Haas, Mary R.
9780804709835 | Stanford Univ Pr, December 1, 1978, cover price $49.50 | About this edition: Haas, Mary R.